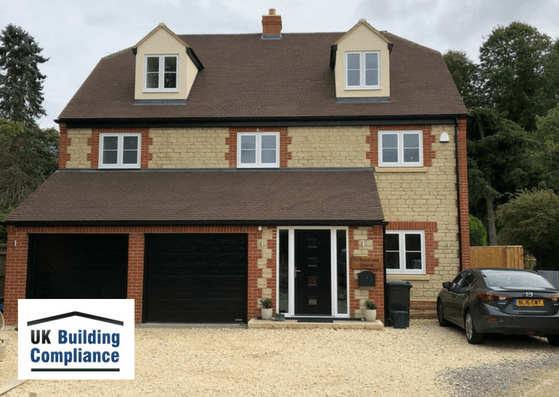 We were instructed to complete a Domestic Air Pressure test on this new-build house situated in Abingdon. The required target for the test was 3. This building passed the Air Pressure Test and as a result, certificates have been issued.